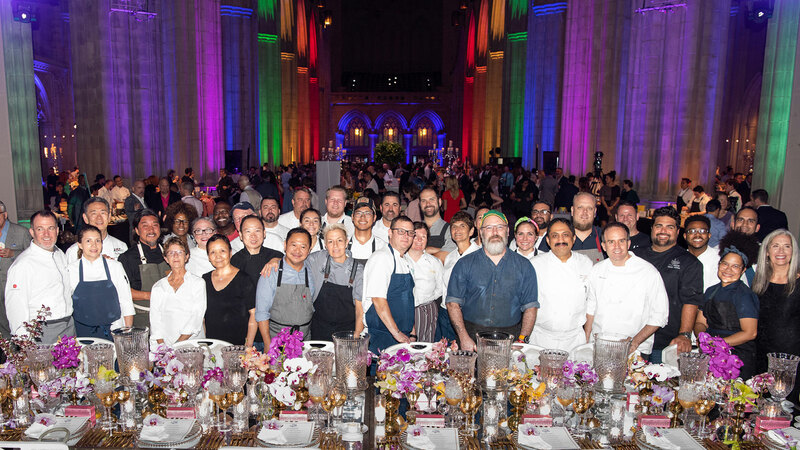 Thank you to all of our participants and attendees for an incredible seventh annual Chefs for Equality! 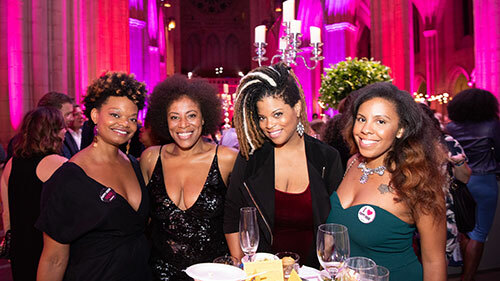 Chefs for Equality brings together the D.C. area's top chefs and mixologists for a night dedicated to LGBTQ equality. Learn more about the capital region's top chefs and mixologists participating in our seventh annual event. Read more about the five-course, pull-the-stops-out dinner and wine pairings offered at our premier personal chef tables.